The IRS does audit returns and the rate of audit has risen in the last several years. There different types of audits from a correspondence audit to a desk audit. Once you have received one of these letters it is important to respond and respond timely because many taxpayers do not even respond to these letters and then the IRS recalculates the tax based on their estimates not the taxpayers records. That is why to keep good records. Records should be kept for at least 3 years. 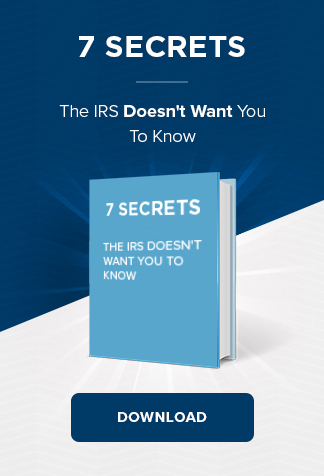 The most IMPORTANT THING TO REMEMBER IS DO NOT GO INTO THE IRS ALONE WITHOUT LEGAL REPRESENTATION WITH THE BENEFIT OF ATTORNEY-CLIENT CONFIDENTIALITY OR RESPOND WITHOUT SEEKING THE ADVICE OF TRAINED LEGAL COUNSEL. The IRS Revenue Officer is just that a Revenue Officer. His or her job is to raise as much revenue from each case as possible. Audits can last up to a year or longer so be prepared for a marathon and not a sprint. The important thing in mind is to cooperate, provide as much documentation as possible, and respond to any correspondence. There is often room to negotiate at the end of the audit in order to settle the case. For instance, if 2009 and 2008 have been chosen for audit, it is possible to reach a settlement on one of the years after completing the other.